TRDCL is a Joint venture of IL&FS Transportation Networks Limited (ITNL) and Punj Lloyd Limited responsible for implementation of First City Roads Improvement Project (TCRIP) on Build-Operate-Maintain-and Transfer (Annuity) Model. 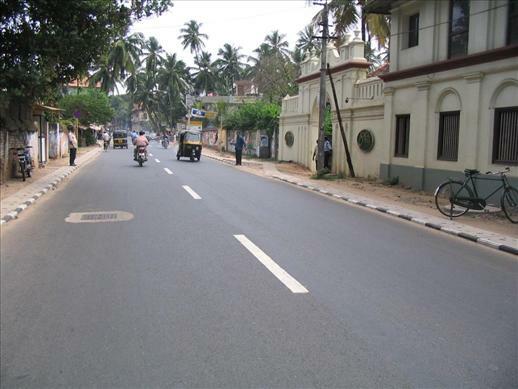 Thiruvananthapuram is the capital city of the state of Kerala. 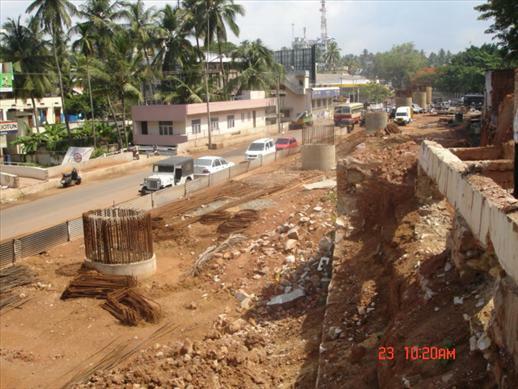 The Scope of the Project includes: Improvement of 43 km of city road in Thiruvananthapuram. 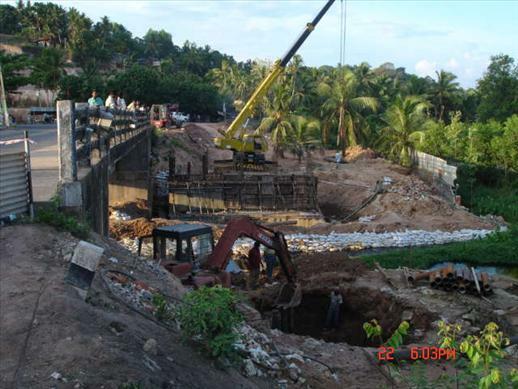 A&P Builders & Engineering Contractors Pvt. Ltd.